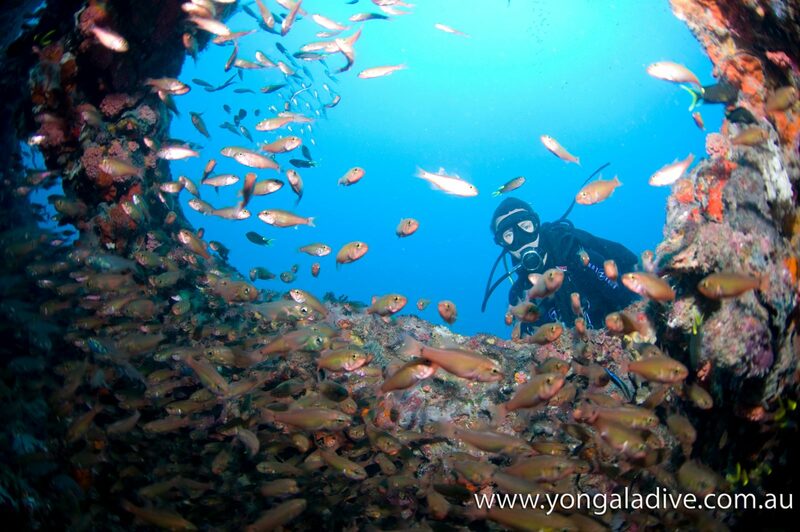 Yongala Dive is a PADI Dive Resort offering a full range of Dive Courses, Dive Lodge and Day Trips to one of the world’s top dive sites- the historic S.S. Yongala Wreck. In 1911 it sank without trace in a tragic cyclonic event. All 122 people on board died and a legend was born. 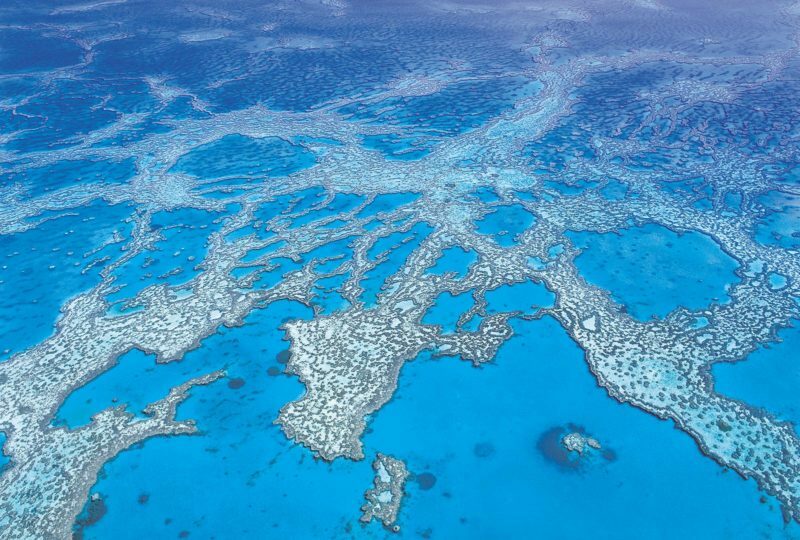 It would be another 50 years before the coral encrusted structure was found and today it is one of the world’s most renowned dive sites and an adventure from start to finish. Departing daily from the sleepy village of Alva Beach, only 16 kilometres from Ayr and 90 minutes drive south of Townsville, Yongala Dive will take you on an unique adventure – premier diving with a maximum of 12 people, experienced dive staff, a four wheel drive transfer to the beach and a boat launch by tractor – getting there is half the adventure! To extend your adventure, why not stay a little while longer in their on-site ‘Dive Accommodation’ just a stones throw from the beach, or join one of the many training courses to further enhance your dive qualifications. 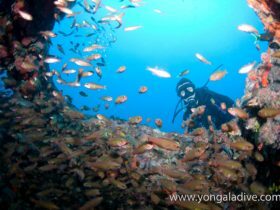 The S.S. Yongala, once an ocean steaming vessel, is now an enchanting wreck, an artificial reef and home to an incredible array of marine life. 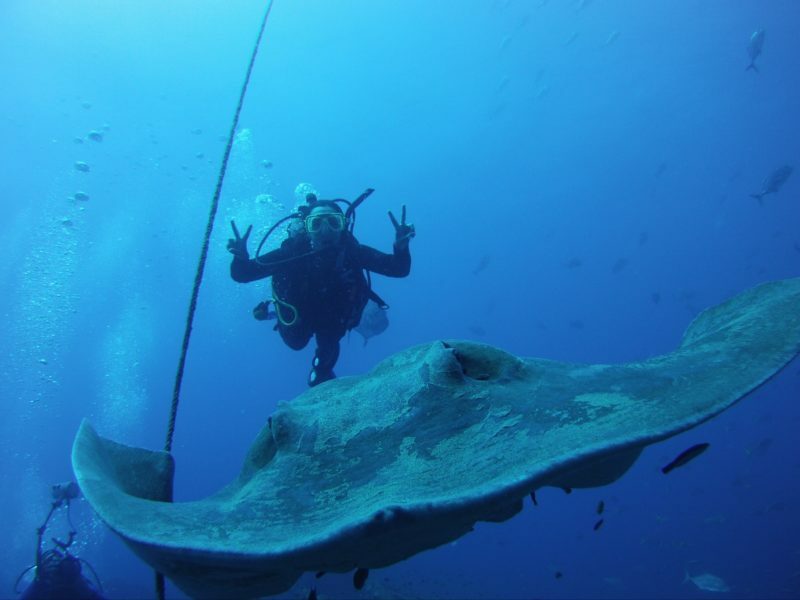 Giant gropers, giant rays and schools of giant trevally congregate around the wreck while turtles lazily feed and sea snakes glide past. This is a diving experience for those with a sense of adventure, a passion to explore, to learn about the tragic history and to witness marine life matched by few other places on the face of this planet. 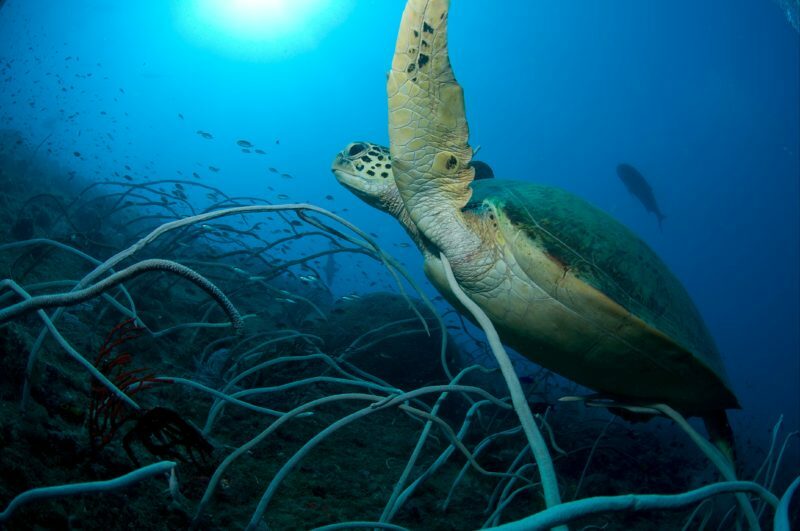 It’s a dive you will never forget! 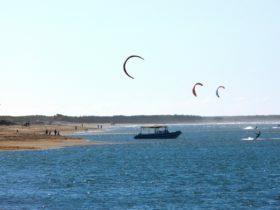 Departing daily from Alva Beach, near Ayr (90 minutes drive south of Townsville), Yongala Dive will take you on an unique adventure including premier diving with a maximum of 12 people, experienced dive staff, four wheel drive transfer to the beach and boat launch by tractor – getting there is half the adventure! Experienced crew will guide divers with under 20 logged dives and Open Water divers will need to undertake Deep Dive Training to enable them to complete this dive. Includes two dives with full gear hire, snacks and drinks on the vessel, barbecue lunch after diving.